2 Bedroom End of Terrace House For Sale in Uckfield for Offers in excess of £285,000. 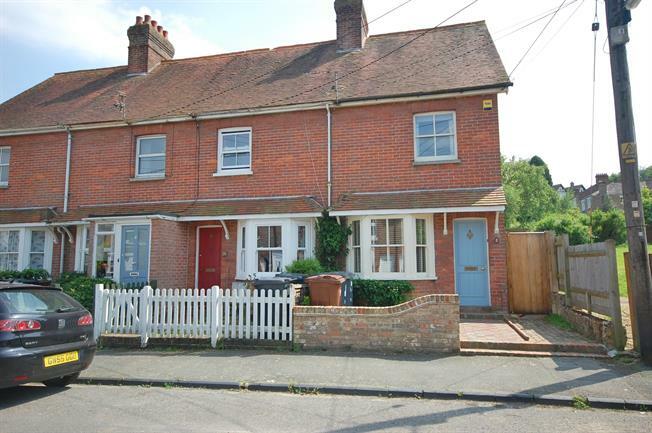 Beautifully presented two bedroom end of terrace period cottage situated in a quiet back water yet close to Uckfield Town centre and mainline station. The cottage has been lovingly restored by the present owner and is set within pretty gardens. You enter the property into the lounge area, through to Dining room and kitchen. To the first floor there are is master bedroom, family bathroom and a further second bedroom. To the third floor there is a good size loft room.